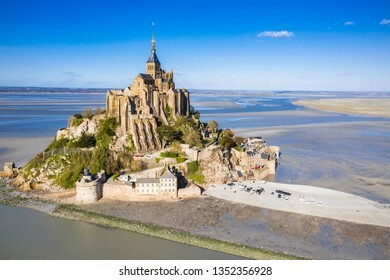 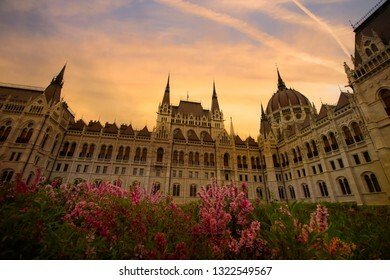 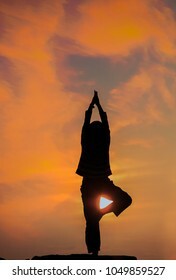 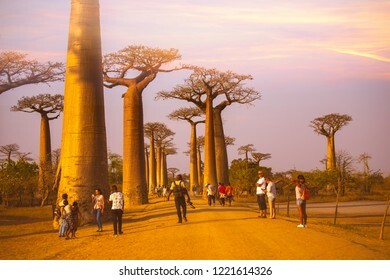 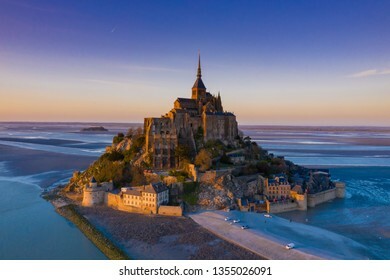 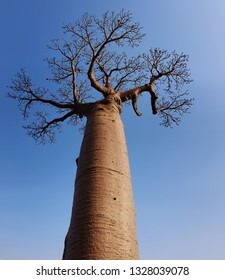 I love Landscape Photography and Ambassador of travel it has a taken such as still like and any food. 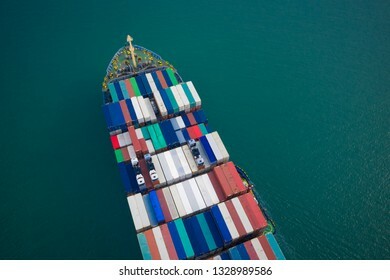 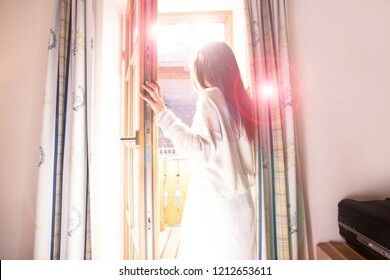 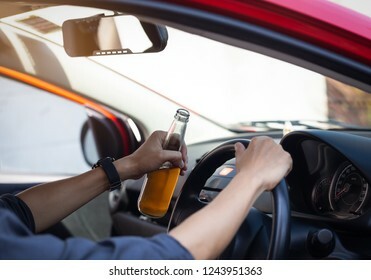 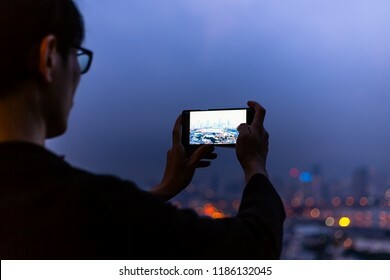 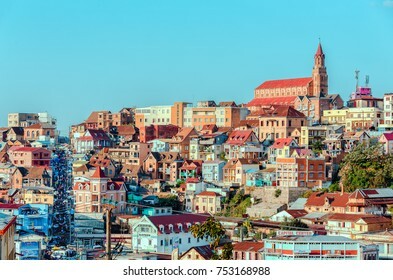 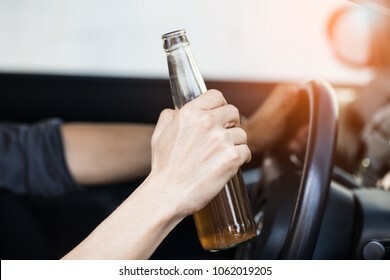 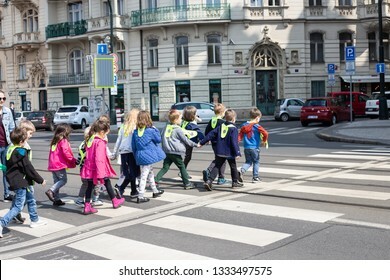 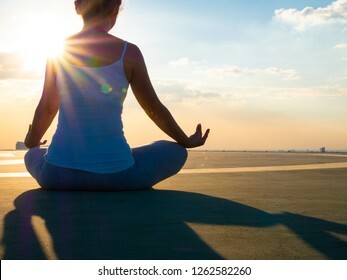 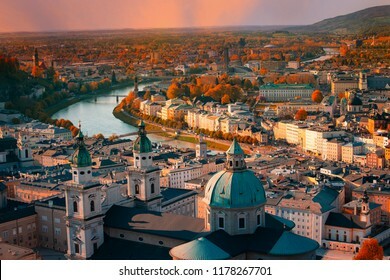 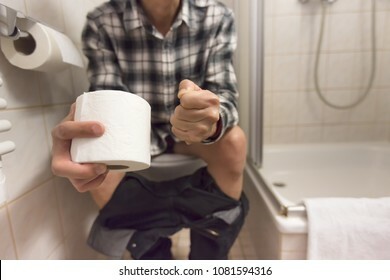 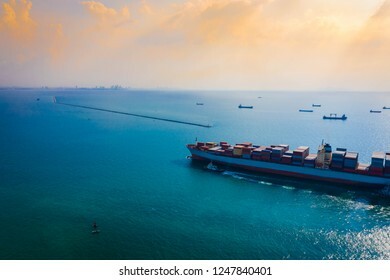 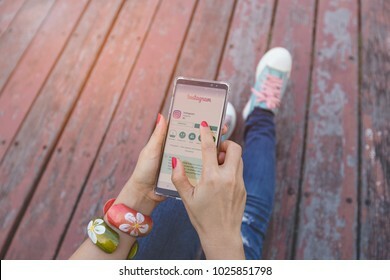 4.848 Stockfotos, Vektorgrafiken und Illustrationen sind lizenzfrei verfügbar. 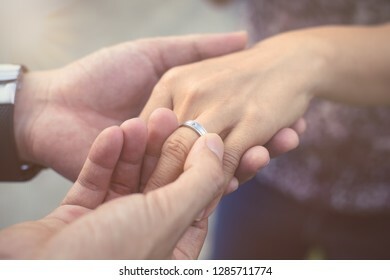 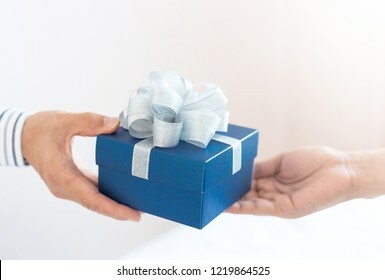 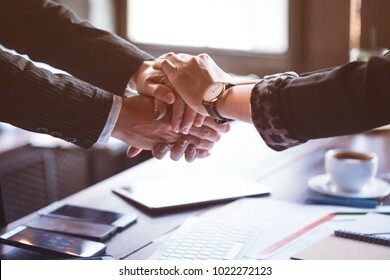 Business trust commitment which Business Partners holding hands with Help, trust ,support ,empathy and factors relationship marketing for reach successful achievement and meeting commit concept. 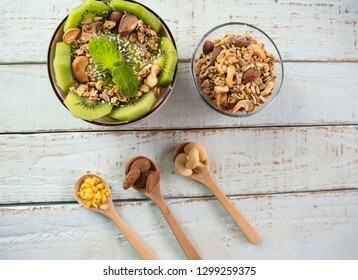 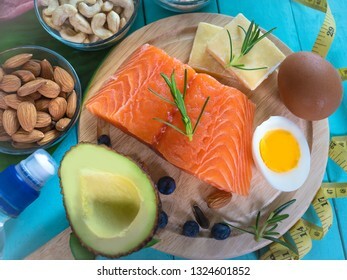 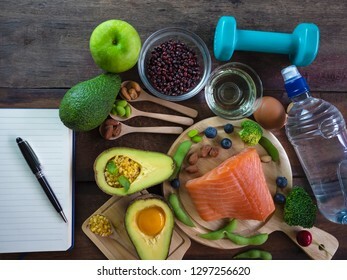 Healthy eating of ketogenic diet meal plan with Workout and fitness dieting ,fitness and weight loss concept, fruit, Vegetable and orange juice,salad,top view on wooden background, Food and health. 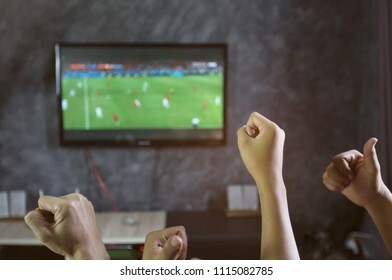 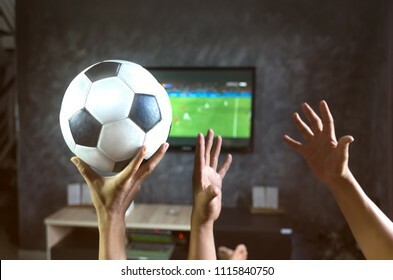 Happy time of friendship watching football game on TV and celebrating victory at home.Friendship, sports and entertainment concept. 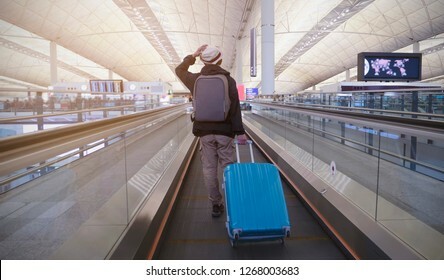 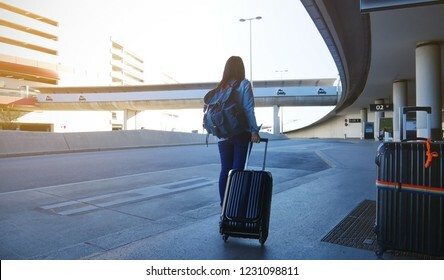 Chek Lap Kok-Hong Kong International Airport-Hong kong-December-7-2018:Young man with backpack and suitcase in the airport departure lounge , traveler suitcases in airport terminal. 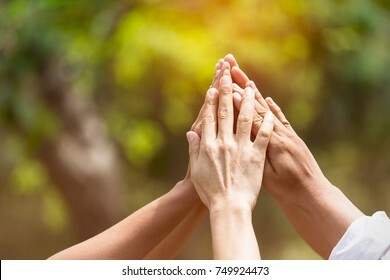 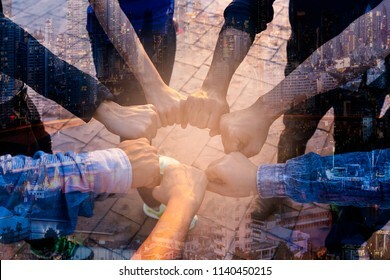 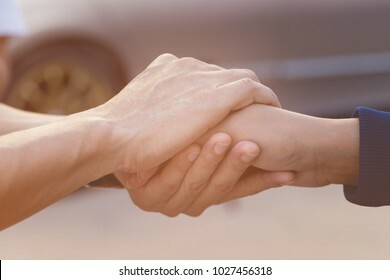 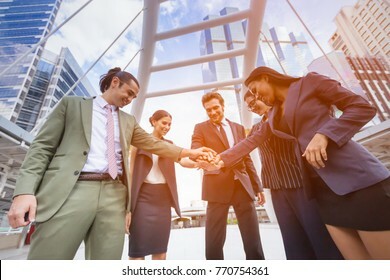 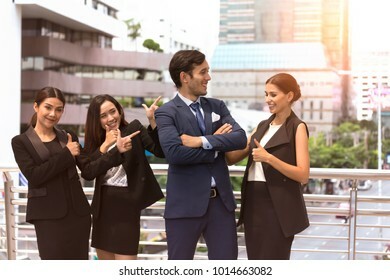 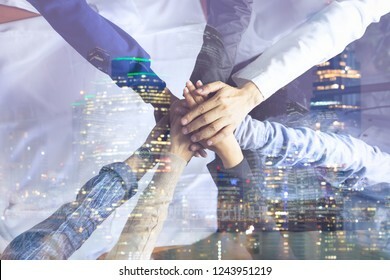 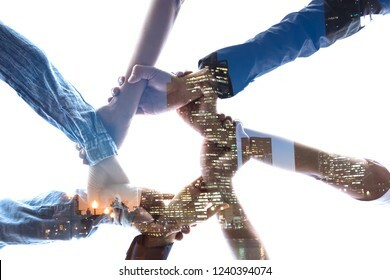 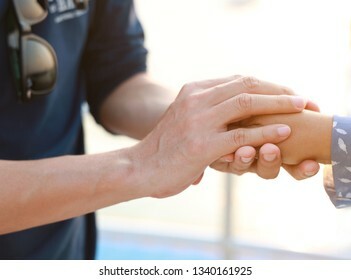 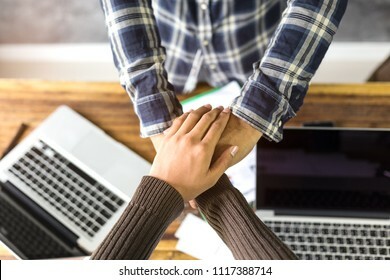 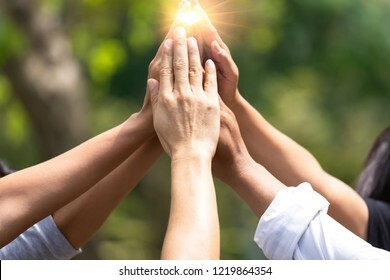 Business success Team which hand of the work force combine power tag team with light and Group of diversity people hand assembly high five together for good teamwork. 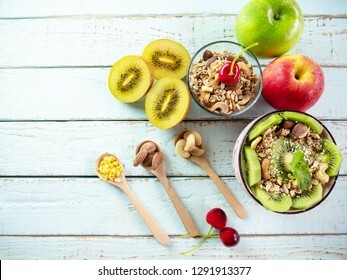 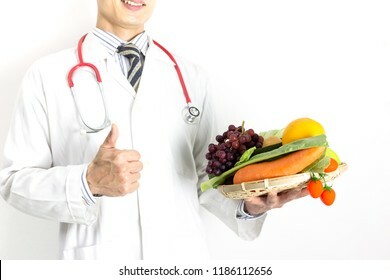 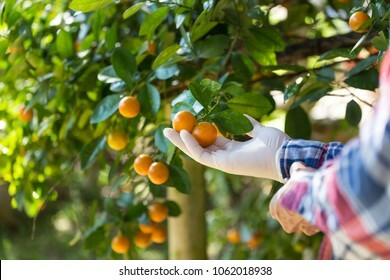 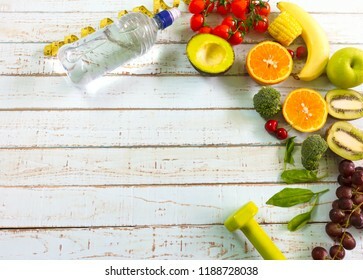 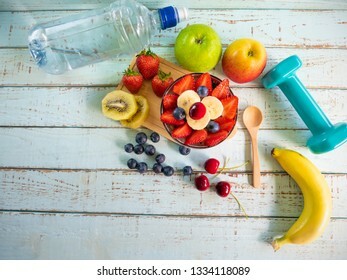 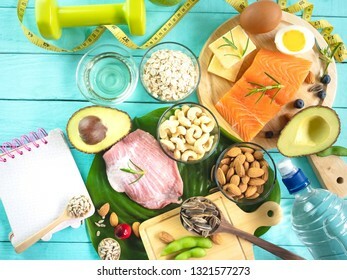 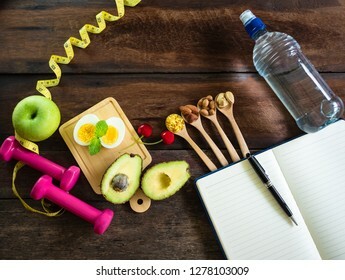 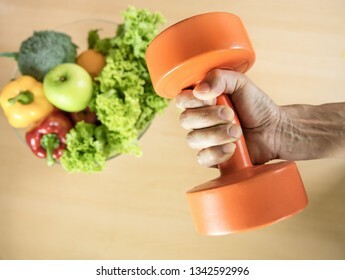 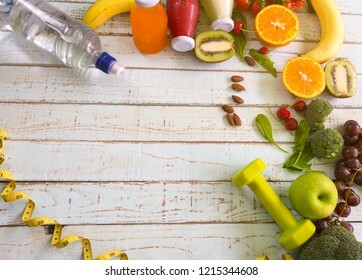 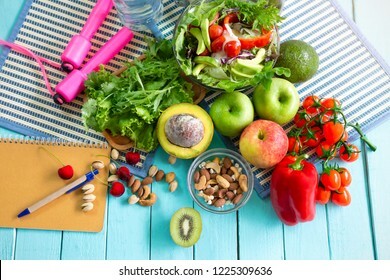 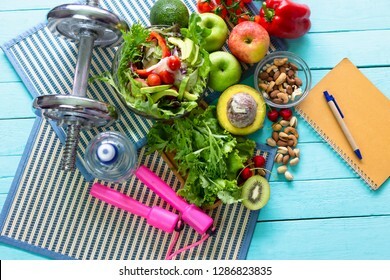 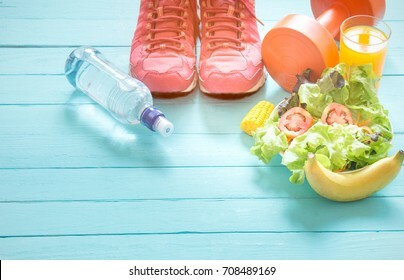 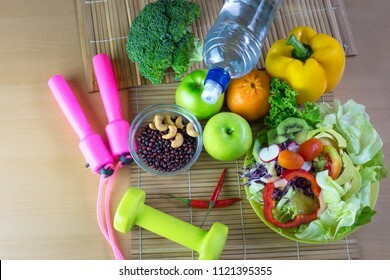 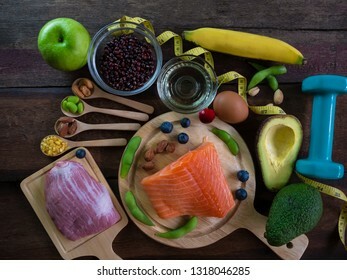 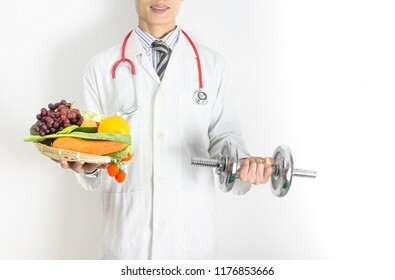 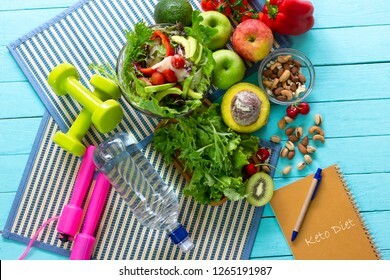 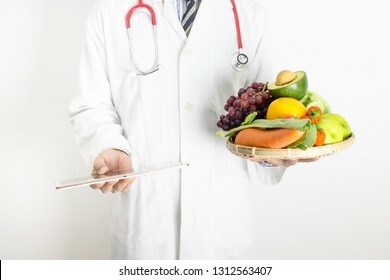 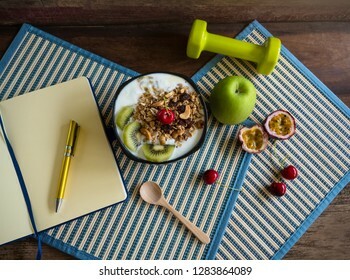 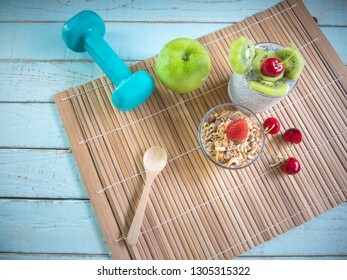 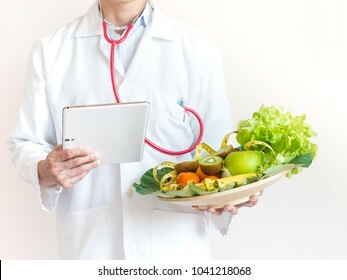 Healthy eating with Workout and fitness dieting ,fitness and weight loss concept, fruit, Vegetable and orange juice,notebook,top view on blue wooden background, Food and health. 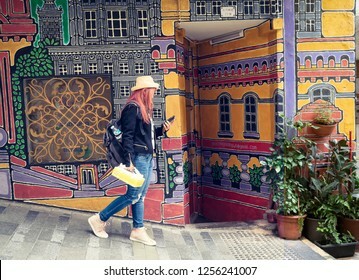 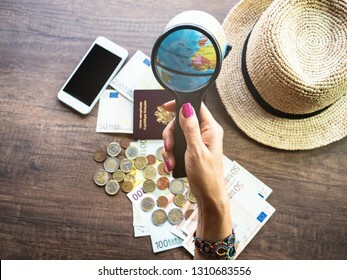 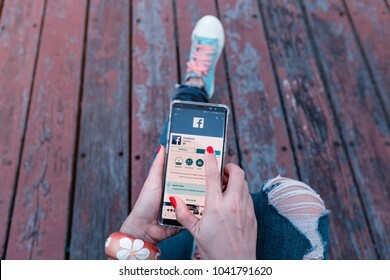 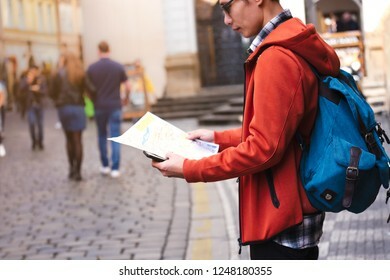 Hipster young woman and Magnifying glass which planning of her vacation trip and searching information with smartphone ,wanderlust Travel concept. 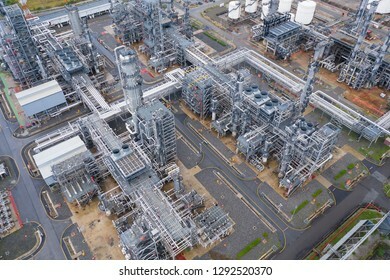 Industrial top view at oil refinery plant form industry zone ,which factory - petrochemical plant, Shot from drone of Oil refinery.evening scenery. 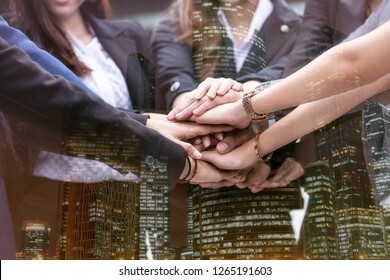 Double exposure Business success Team which hand of the work force combine power tag team with light and Group of diversity people hand assembly high five together for good teamwork. 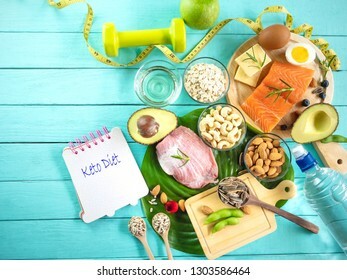 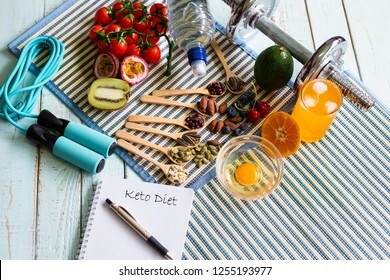 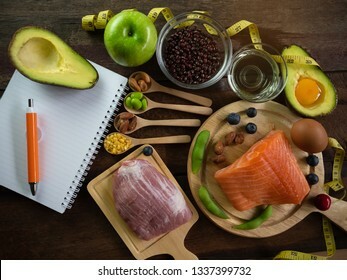 Ketogenic diet meal plan with Workout and fitness dieting ,fitness and weight loss concept, fruit,Vegetable and orange juice,salad,top view and notebook on wooden background, Food and health. 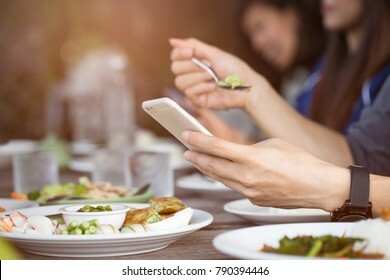 close up of Man hand using or looking at his smartphone and having lunch in the restaurant with friends. 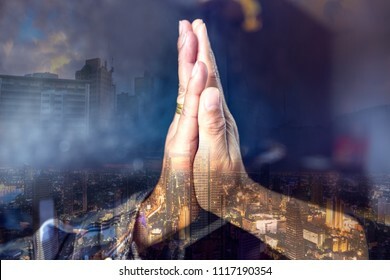 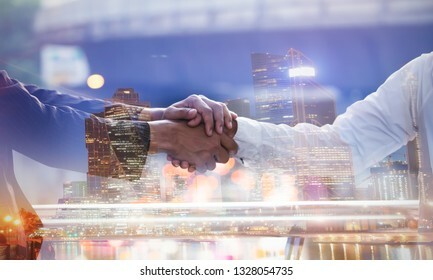 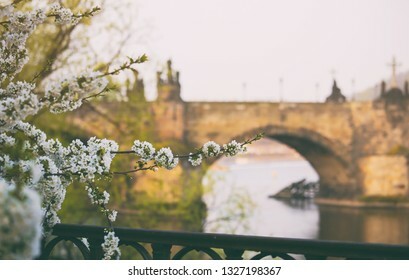 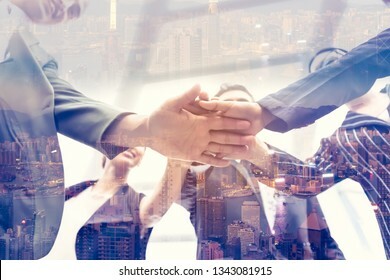 Double exposure Business trust commitment which Business Partners holding hands for Help, trust,support,empathy and factors relationship marketing for reach successful commit concept. 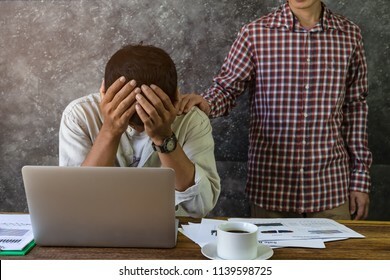 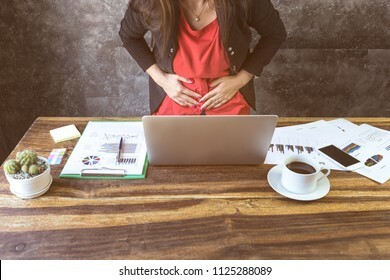 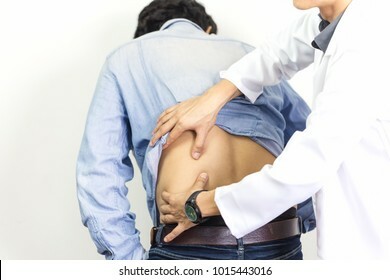 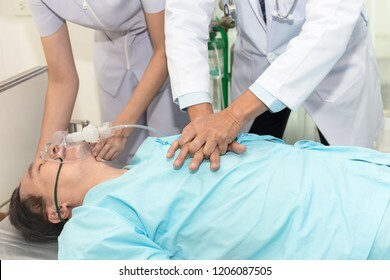 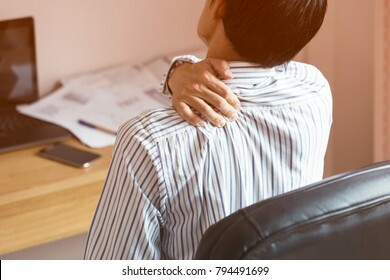 close up of young business woman having stomach ache or Chronic gastritis, ulcer,in office, Abdomen bloating, healthy concept. 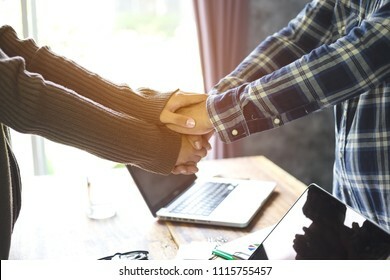 Business meeting of trust commitment which two Partners holding hands,Help,trust,support,empathy and factors relationship marketing for reach successful achievement,Trust and meeting commit concept. 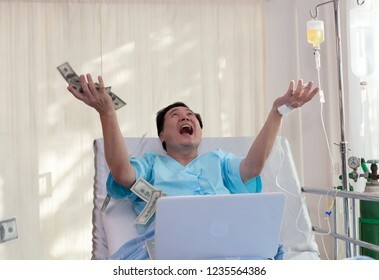 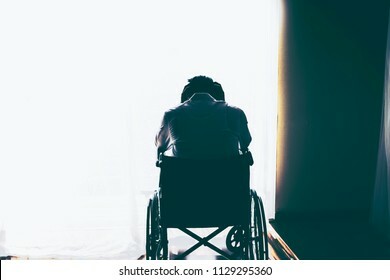 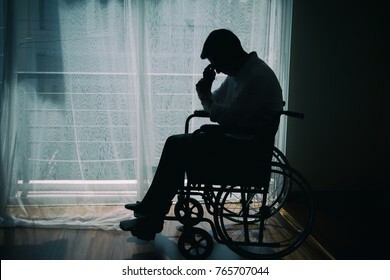 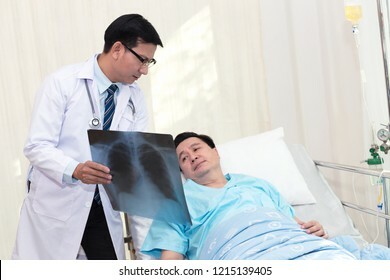 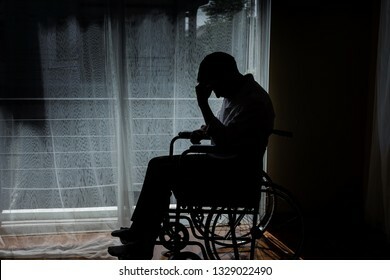 Silhouette of handicapped Man sitting on wheelchair in front of a large panoramic window in hospital,He is sad and lonely. 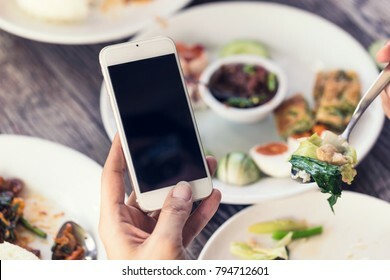 close up of woman hand using or looking at her smartphone and having lunch in the restaurant. 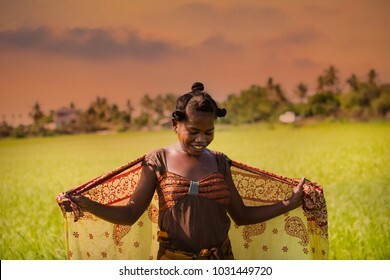 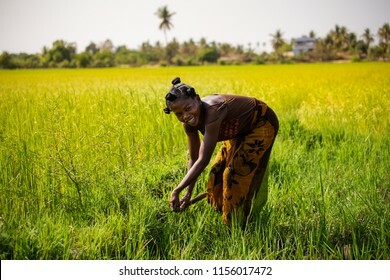 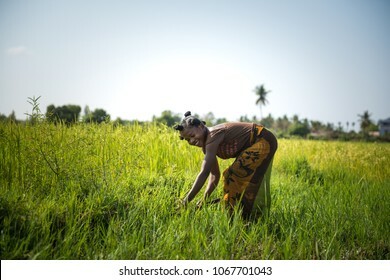 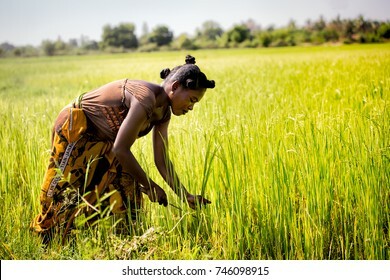 MORONDAVA-MADAGASCAR-OCTOBER-7-2017:Unidentified Woman worker Madagascar, Africa woman worker harvesting rice field in the morning at Morondava town. 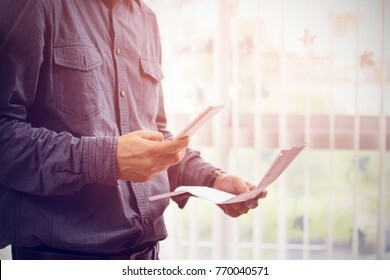 close up of Man checklist using banking for credit card by mobile phone with bills in home office. 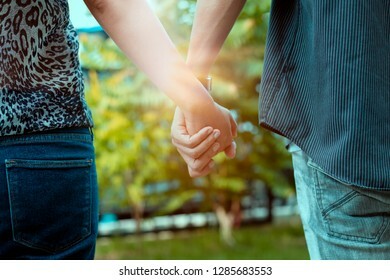 Man and woman holding hands walking in park with sunset scene. 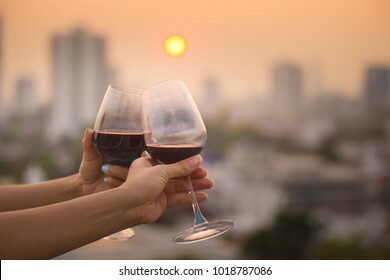 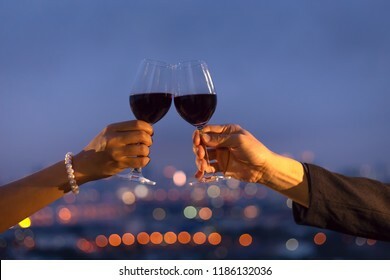 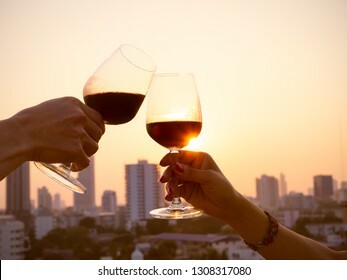 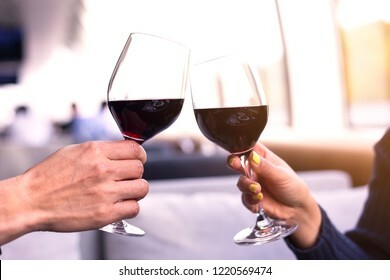 selective focus of Mid adult Caucasian male and female hands toasting wine glasses in the room on the Boat cruises. 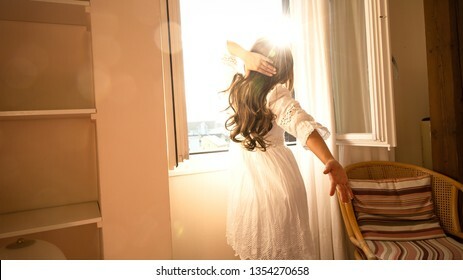 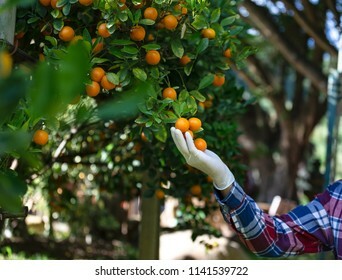 Young woman tan skin with healthy skin applying sunscreen to shoulder which she is protection of sunburn and cancer prevention concept. 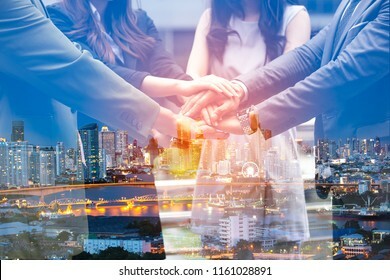 Double exposure Business success Team which hand of the work force combine power tag team with light and Group of diversity people hand assembly together for good teamwork. 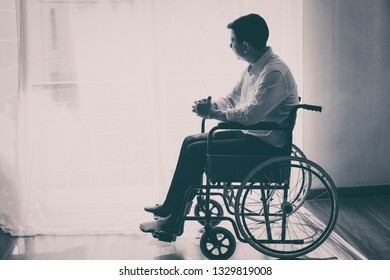 Black and white of handicapped Man sitting on wheelchair in front of a large panoramic window in hospital,He is sad and lonely.